^ "Queen's Park Oval". Cricinfo Staff. 13 March 2007. Retrieved 3 August 2009. 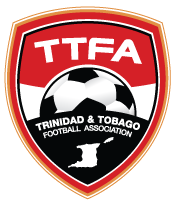 ^ "U.S.'s World Cup qualifier in Trinidad set for 10,000-seat stadium". ESPN. 15 September 2017. Retrieved 3 October 2018.